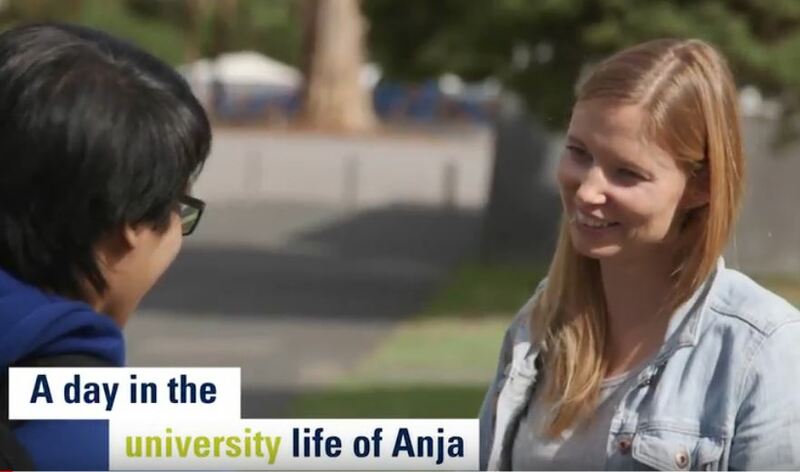 International student from Germany, Anja Kaltenbach, shows you what her typical day is like at CQUniversity (Melbourne, Victoria campus), including shopping in between classes! She speaks about how she’s not only getting a world-class education but also gets to experience the rich culture this country has to offer. For Anja, studying at CQUni is a journey of both knowledge and self-discovery, and an experience she will never forget. CQU’s Cairns campus is one of the newest campuses in CQUniversity’s network of 25+ locations across Australia. Opened in 2015, the Cairns campus supports more than 1,000 on-campus and online students across the Cairns region.